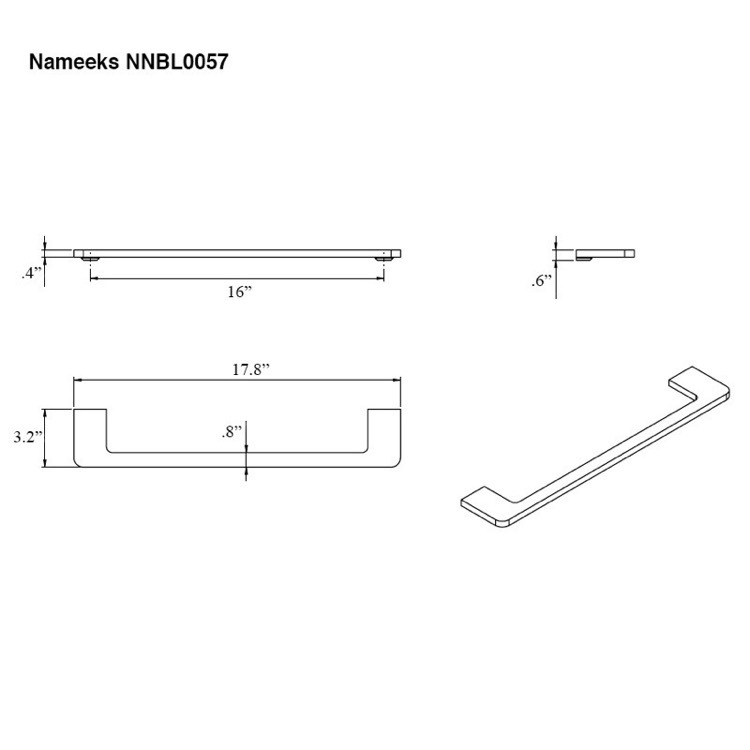 This towel bar was made for the contemporary or modern style bathroom designed by Nameeks. 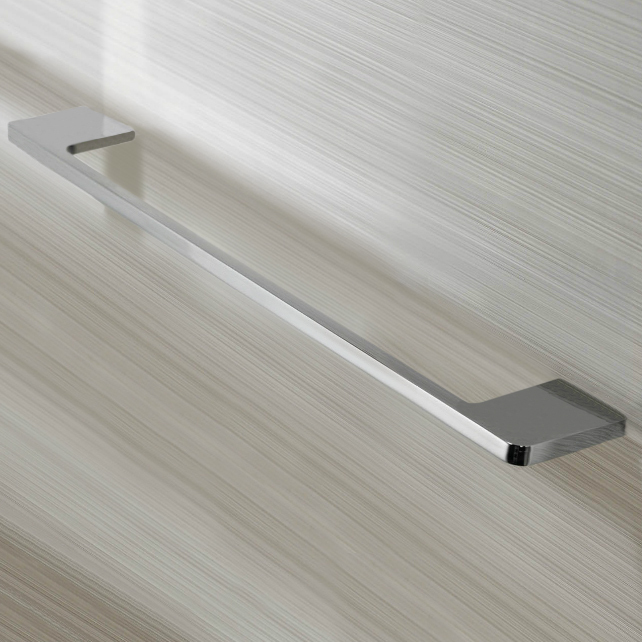 Made in China as part of the Glam Hotel collection this towel bar is made from high quality brass and wall mounted towel bar. It comes in a chrome finish.